Astro Gaming has long held a a reputable place in co-op gamer's library of devices. Their headsets and mixamps make communication during gaming a breeze and the sound quality top notch. We've seen the A40's for consoles, A38s for portables, and the A50s for PC. 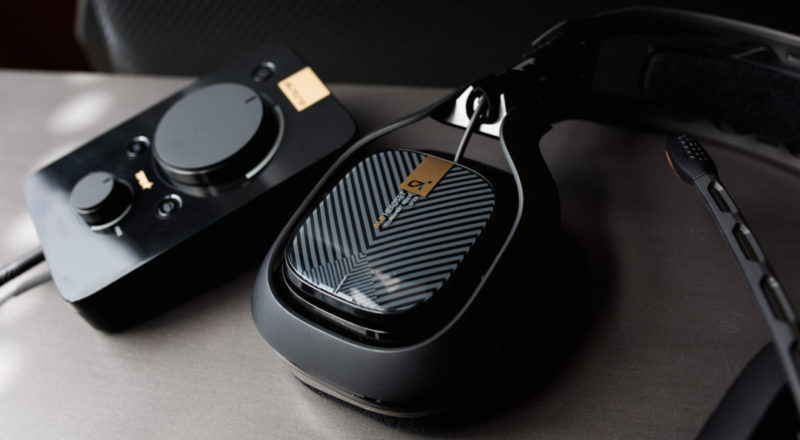 But today we're looking at an evolution of their A40 lineup - the A40 TR which works for just about everything. An enhanced "Tournament Ready" version of their best selling headset. 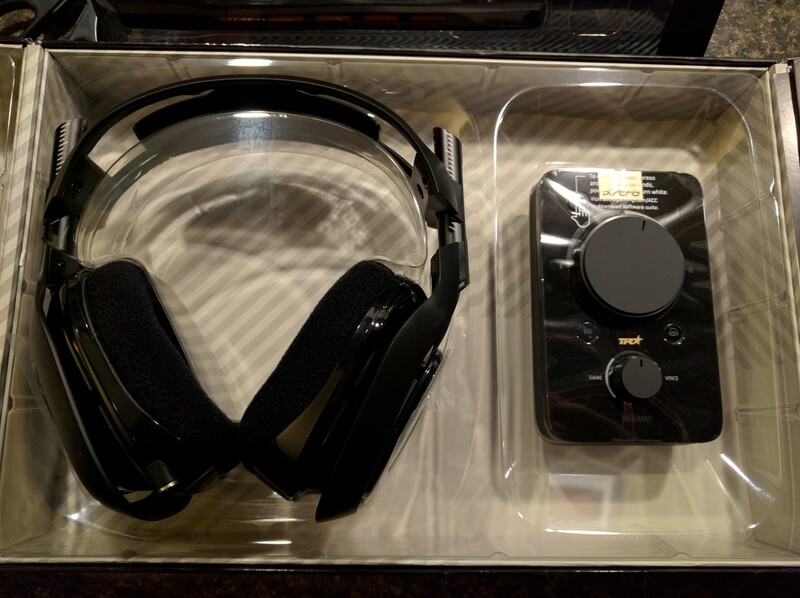 The A40 TR along with the new MixAmp TR on the surface look identical to their predecessors. But in both cases there are some pretty major changes under the hood. First let's look at the headset. 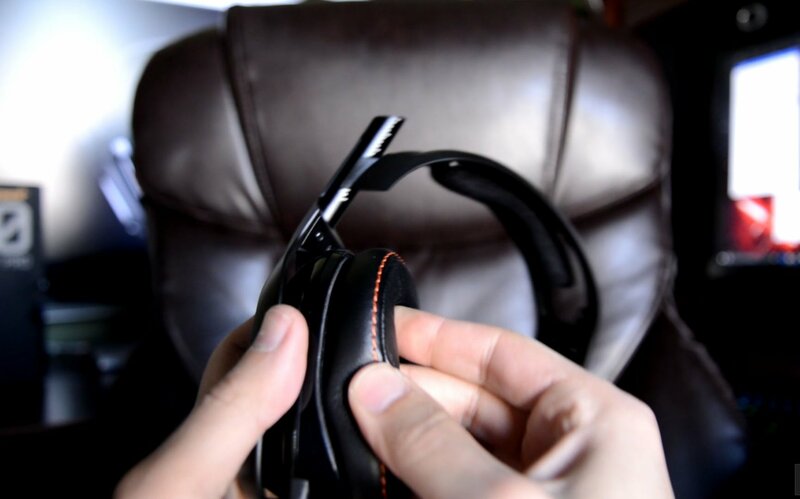 While you could always change the speaker tags out with custom ones, now you can change the ear cups, the headband, and the mic. These changes come in the form of "Mod Kits" which aren't just cosmetic, but functional. 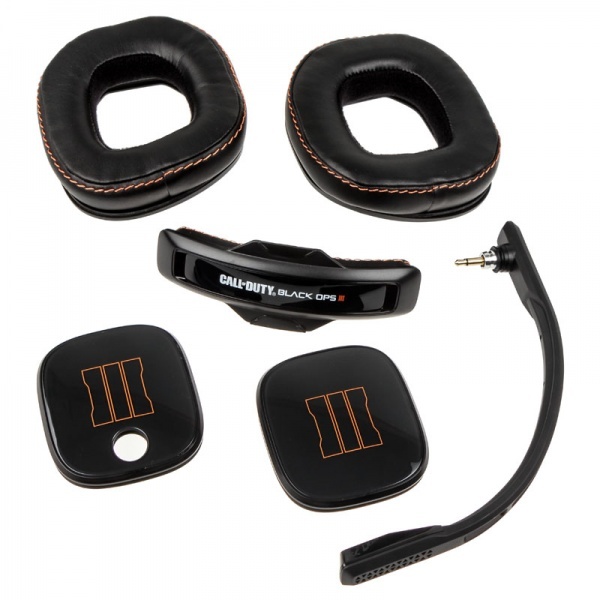 Each Mod Kit includes a highly sensitive Voice-Isolating Mic to better combat excess noise in noisy gaming environments; Noise-Cancelling Ear Cushions reduce background noise; Closed-Back Speaker Tags which utilize a silicone baffle to completely close the headset off and further reduce background noise; and, a Leather Headband for additional comfort and style. The best thing about these is they are all just as easy to swap as the speaker tags. Utilizing magnets things just pop in and out. The really great thing about this is this should help the longevity of the headset in general - wear and tear is reduced. In theory, mod kits for other functionality may become available as well. The TR version of the MixAmp is also upgraded, with improved circuitry and performance. Now, via USB you can connect Astro's Command Center software and upgrade the firmware, store favorite settings, and tweak equalizers. Best of all it acts as a fully separate sound card with independent devices for game audio and voice. All of the other features of previous MixAmps are present including the ability to daisy chain for private communication, Dolby Headphone support, and the ability to change the game and voice volume balance on the fly. There are two versions of the MixAmp TR which allow it to connect to consoles as well - the white one works with the Xbox One while the black one is for the PlayStation 4. Both will work on the PC. The A40 TR replaces the previous A40 headset and is priced with the new MixAmp at $250 - the headset by itself is $150. The ModKits are priced at $60. Overall we feel this is a solid value given the quality, flexibility, and reputation that Astro has provided over the years. Page created in 0.6152 seconds.